The Angono petroglyphs are located in the province of Rizal, approximately 25 kilometres from Manila. The site is actually a museum located on the border of the municipalities of Angono and Binangonan. The Angono petroglyphs are considered to be the oldest known work of rock art in the Philippines. There are 127 different human and animal figures engraved on to the rock wall. The rock wall itself is in a shallow, sheltered area, at the rear end of a cave. The ancient site was discovered by national artist Carlos V. Francisco. Archaeological excavations carried out soon after in 1965 uncovered a number of artefacts. 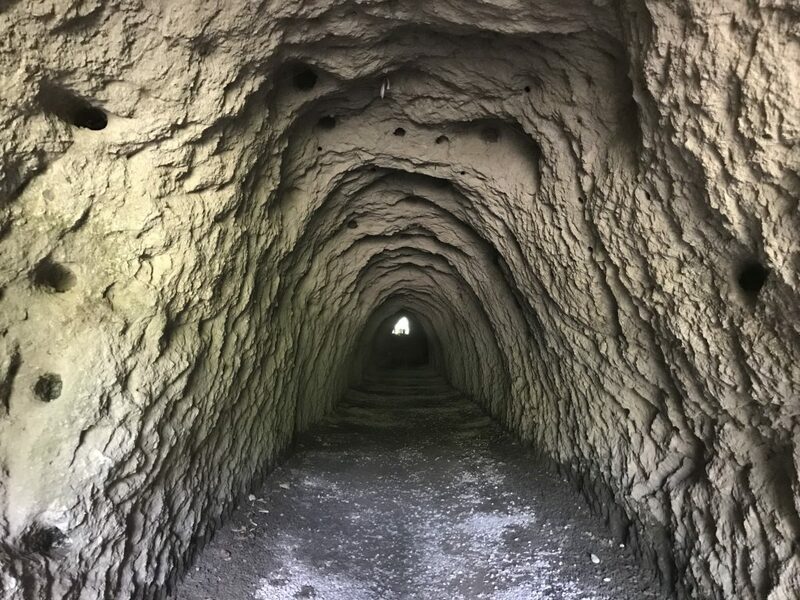 This included some tools, fossils, remains of a giant turtle and ceramics that indicate the site was occupied and utilized during the Neolithic age. This suggests that these carvings may have been created earlier than 2000BC, putting the age of the petroglyphs at more than 4,000 years old. This makes them the oldest form of rock art that has been discovered in the Philippines. Of the 127 ancient drawings that are visible, it is said that only 51 of them are actually recognisable, largely due to erosion. These figures depict a turtle, frogs and lizards. Some of the figures may also represent humans. They are considered to be symbolic representations, possibly referencing healing and soothing using forms of alchemy. The site is now a significant landmark that was declared a national cultural treasure by the National Museum of the Philippines in 1973. The petroglyphs have been included on the list of the world inventory of rock art in 1985. They have also been included on the Philippines’ tentative list of the UNESCO World Heritage Sites. 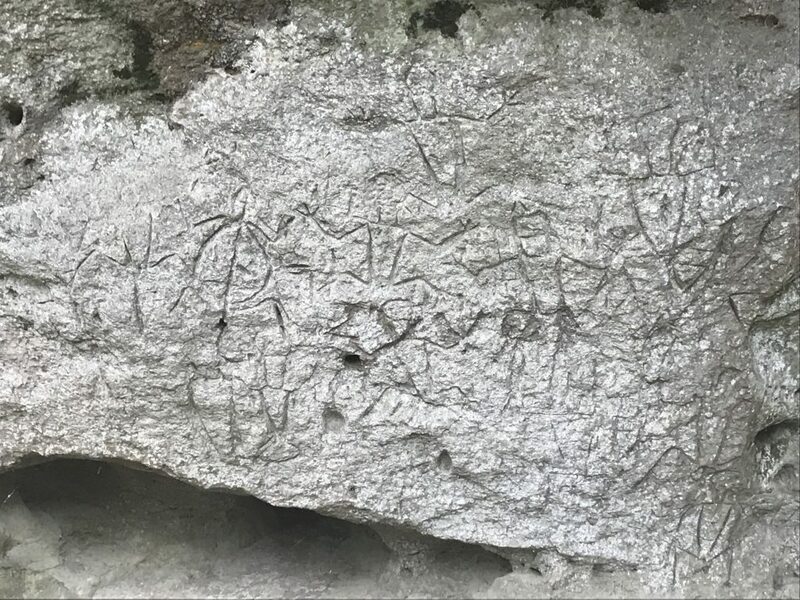 The petroglyphs are part of an ongoing preservation initiative that is a collective effort of a number of organizations including the National Museum of the Philippines, the Department of Tourism and the World Monuments Fund. You can also check out my Vlog which will give you a real good look and feel for the place. Costs: There is no entry cost and the site is open from 8am to 5pm Monday to Saturday. The entrance to the manmade tunnel that takes you through to the rock wall shelter lookout area. This is only a 5 minute walk. Here is a close look at the petroglyphs. You need to look closely to make it out but towards the left of pic, you can make out a lizard. Here are a few more rock carvings which are also hard to make out from this photo. You can just make out a picture of a creature of some description. Here is a look at the rock wall from the viewing platform. The viewing platform acts as a barrier to protect the engravings from vandalism. 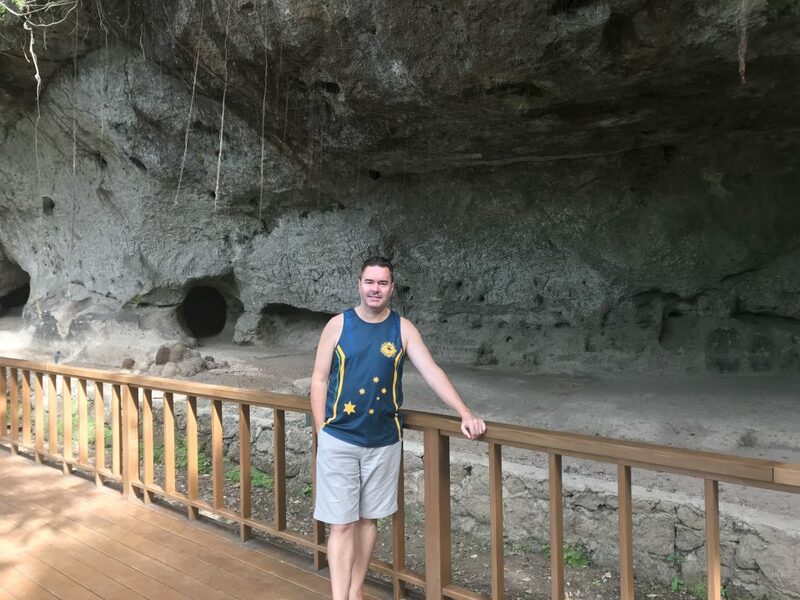 Please click below to see my vlog about this ancient Filipino rock art near Manila! 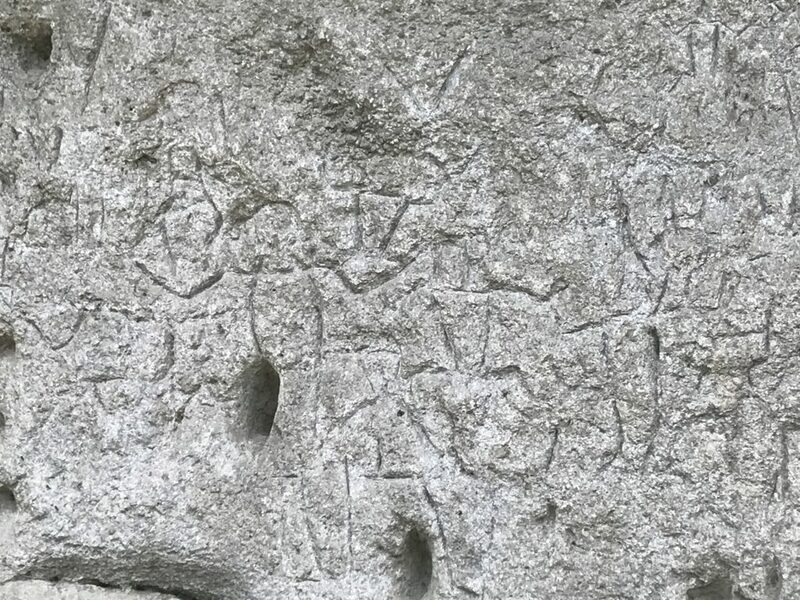 The Angono petroglyphs are located inside a housing subdivision, right next to Eastridge Golf Course in Angono, Rizal Province. You can easily find the location using Waze or Google maps. The drive from Manila is about 25kms and takes about an hour. You can use Eastridge gold course or Thunderbird Resort as a landmark. From EDSA-Crossing (Camp Aguinaldo), take the Angono, Binangonan bound jeepneys. Ask the driver to drop you off at Scrapyard. From Scrapyard, hire a tricycle to take you to Petroglyphs, known as “the cave” to locals. They may charge you P300-P400 round trip. From EDSA-Crossing (Camp Aguinaldo), take the Angono, Binangonan bound jeepneys. Ask the driver to drop you off at the Angono town proper. You can hire a van or FX for P400-P500 round trip. The actual site where the drawings are is not very large and it literally only takes you 10 to 15 minutes to look at and study the inscriptions. Therefore, it is recommended to tie this in with some other site seeing in Rizal. This could include a visit to Antipolo to check out Pinto Art Museum, or Hinulugang Taktak. You can read about Antipolo by clicking here.